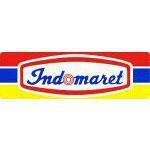 PT Indomarco Prismatama is a company that provides daily basic needs that exist throughout Indonesia. We invite alumni to join us. Online registration before 30 April 2018.